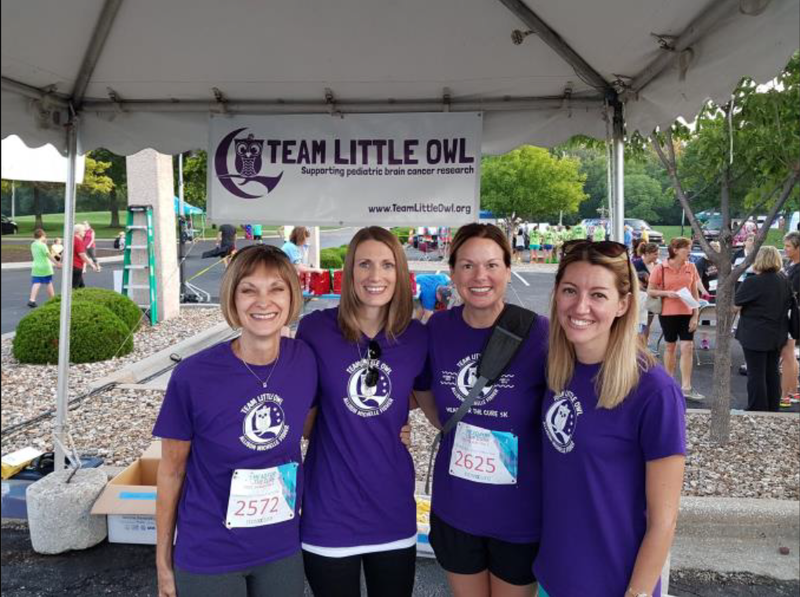 Team Little Owl was established in memory of three-year-old Allie Fisher of Overland Park, KS. Allie was nicknamed Little Owl for her love of owls and sleeplessness at night. This is how the charity got its name. Allie died of a rare brain cancer, gliomatosis cerebri, in 2013. After her death, many of Allie’s family and friends felt compelled to lend a hand in the fight against these terrible pediatric brain tumors. 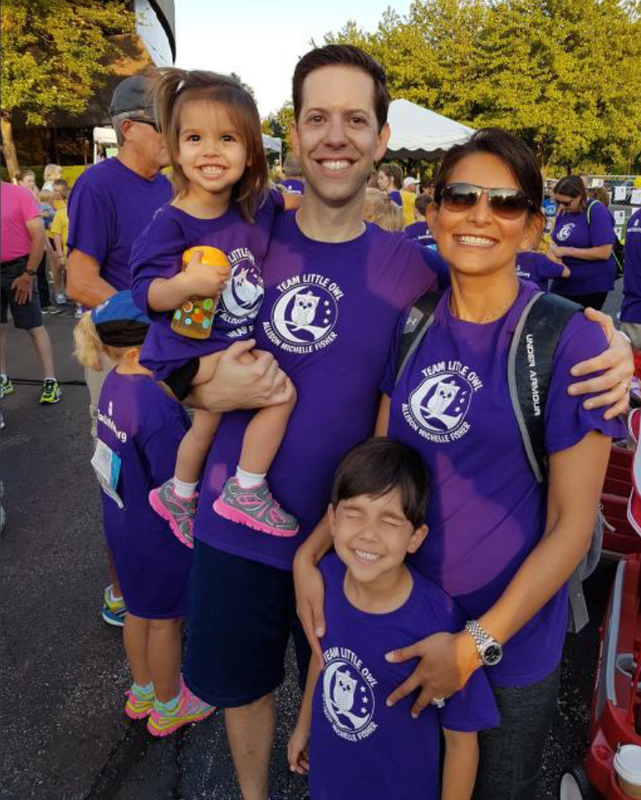 That network has expanded throughout our community, and the outpouring of support has helped Team Little Owl raise thousands of dollars for brain cancer research. 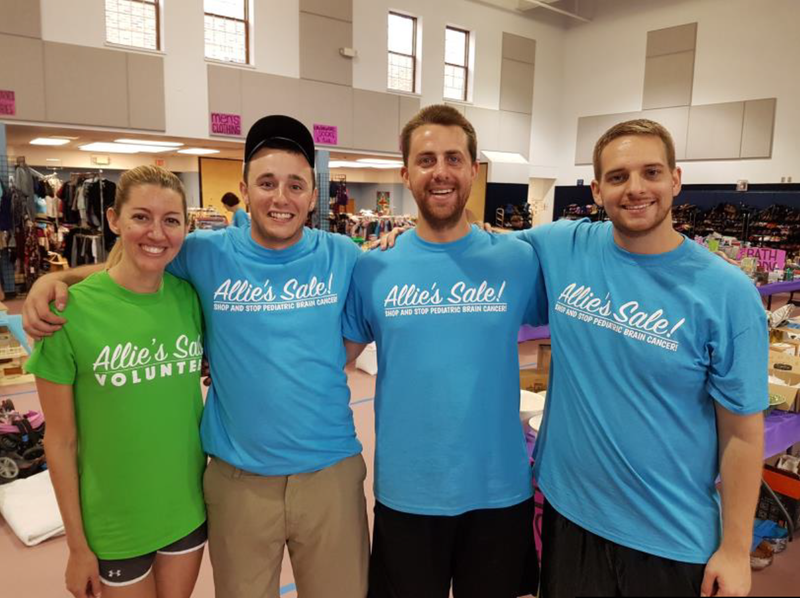 Team Little Owl is an all-volunteer organization that annually holds events like Allie's Sale and the Head for the Cure 5k to raise awareness and funds to research better treatments for children with brain cancer. 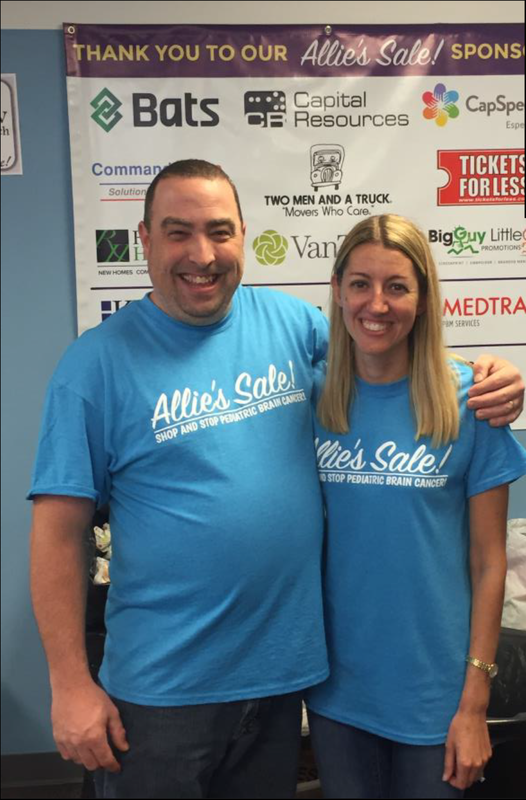 Kelly Fisher, Allie's Mom and Dan Rouen's sister, has been with Tickets For Less since the company's founding. Needless to say, this cause holds a special place in the hearts of our company's employees. We are hopeful that Allie’s contribution will advance the science in developing more effective treatments for children like her. 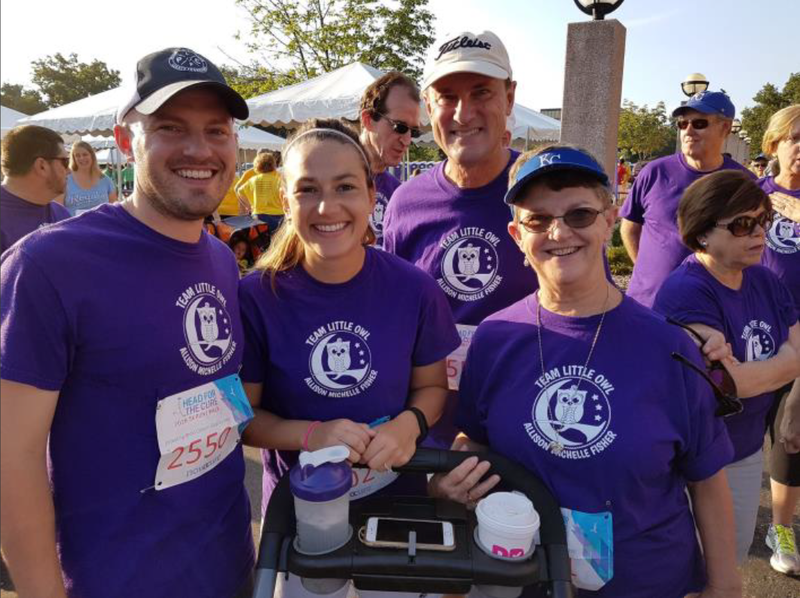 Team Little Owl, for the second year in a row, has brought in the most participants for the Head for the Cure 5k and broke its own record in 2016 by bringing out 360 supporters. 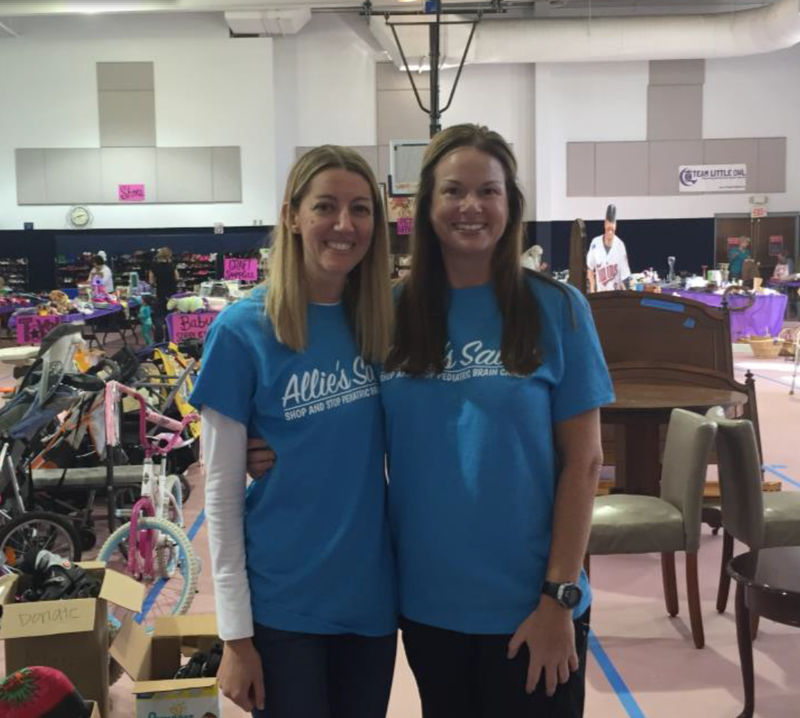 The 4th Annual Allie's Sale, a three-day charity garage sale held each October in honor of Allie's birthday, raised $48,000 in 2016 for the pediatric brain cancer research, shattering the record of the previous year! The sale showcases the generosity and kindness of the local community while giving hope to the families affected by pediatric brain cancer. All of the money raised by the sale is donated to pediatric brain cancer research. We're proud to say that Tickets For Less continues to be a gold level sponsor of Team Little Owl. 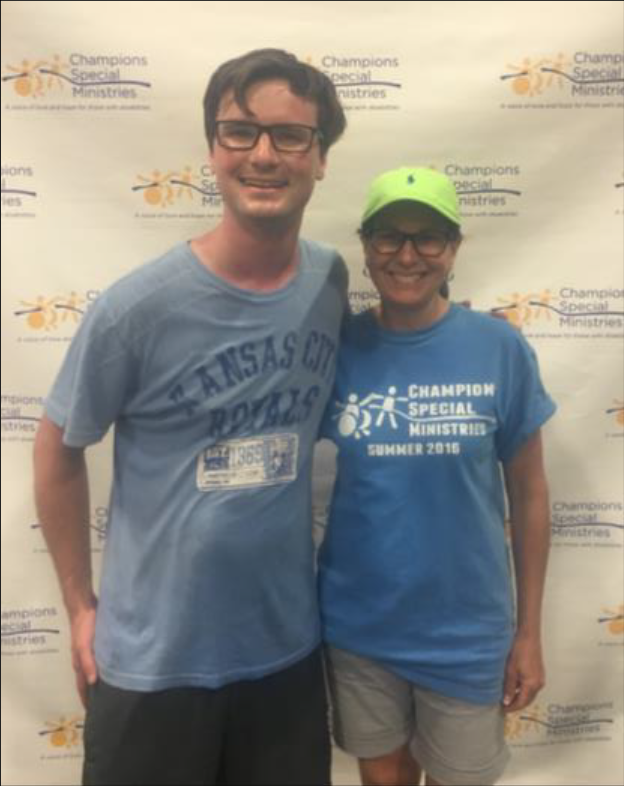 All employees at Tickets For Less are encouraged to take a day of paid time off to volunteer in the local Kansas City community.